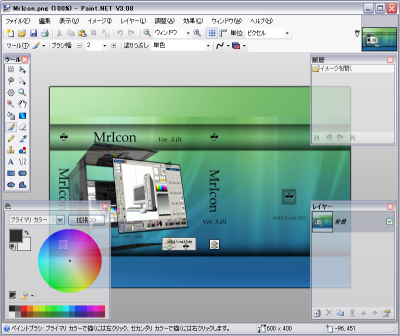 document, and sample-image in this site. This website is not English page. This comment is filled in with a translation software. 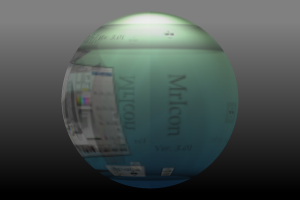 This plug-in adds the effect of three dimensions to the image. But, The processing of this effect might be a little slow. 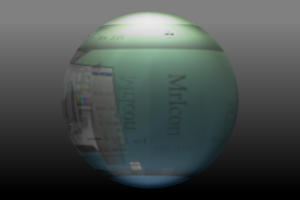 The effect of "Drop Shadow effect plugin" or "Object Reflections Plugin" was added to these samples later. First of all, the image. 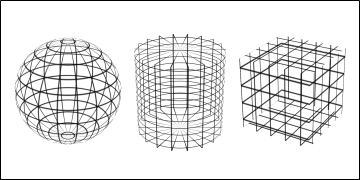 "sphere" or "cylinder" or "box"
Set Default - Save current settings as default. 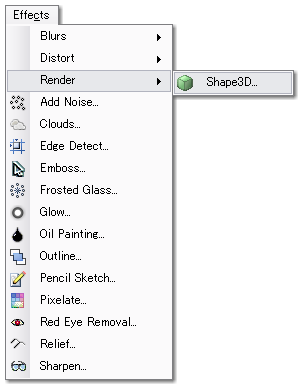 These settings will be used when the Reset button is clicked and when Shape3D is started. Delete Default - Delete user default settings. Window Position & Size - To restore the window position and size, checks it. Moved to the "Render" submenu. It was corrected that the interface had collapsed by screen resolution occasionally. "Reset" button -> "Reset All" button. To return it to default completely, it changes the specification. A small Reset button is added to some items. A part of an English translation was changed. The default value of Scaling was changed. It is corrected that the rotation of the object reverses when the XML data by Version 1.1.2.0 is loaded. It was corrected that a global coordinate system and the direction of the rotation were opposite. It united it to the right-handed coordinate system. Changed Ambient Maxvalue before "1.0" after "10.0"
Changed Diffuse Maxvalue before "1.0" after "10.0"
Independent setting of the Top/Bottom of cylinder. 1.0.1.0 - Adds English language. 1.0.0.0 - Japanese language release. This is just amazing, I really appreciate it! And yes, its also too much Kanji for me, as well. WOW for such a complex plugin, it renders in seconds! This plug-in looks absolutely fantasic! Downloading now! Dang! Why did I only take one semester of Japanese? All this needs is an option to let you load 3D objects and PdN would be a bona fide CS3 killer. This is very useful, someone needs to translate it and update the interface to English. Btw, it runs good for me unless I use a big image and set AA on and the higher the value ... but wow. Ok, this has to be stickied. Coolest plugin ever! I gape in awe at the potential of this plugin. Perhaps the creator would be willing to publish the source so translation can occur? Three cheers for the Japanese! Where's the source? I would at least like to translate it in Google. EDIT: I said the same thing as CMD, didn't I? Most of the funtions does have english on the side, or somewhere. Loving the plugin,but, for those of us unlucky enough to not know a world of Japanese, could someone translate it into English please? @ Whoever said something bout Photoshop CS3, I downloaded the other day (trial) and it really doesn't look to flash. I couldn't understand it and PDN seems heaps better anyway. I don't think the author will understand English requests here and won't look for them. So maybe one who speaks a little Japanese could PM him and ask him for publishing the source. too good can't stop downloading it even if I cannot read it. Curse me and my quest for awesome plugins!